Services include: Tellington TTouch® Training, Canine Fitness, Rehabilitation Massage, and Behavior Consultations, used in combination and by themselves. 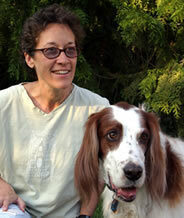 Lori Stevens (CPDT-KA, SAMP, CPBC, CCFT) is a Senior Tellington TTouch® practitioner for dogs, cats, and other animals. She is also a Certified Professional Dog Trainer; a certified Small Animal Massage Practitioner; a Certified Parrot Behavior Consultant; and a Certified Canine Fitness Trainer via the University of Tennessee. She is also the creator of the Balance Harness®. She uses humane, friendly, scientific, and innovative methods, in an educational environment, to improve the health, behavior, and performance of animals. Lori’s experience and approach are holistic and one of respect for animals as teachers. 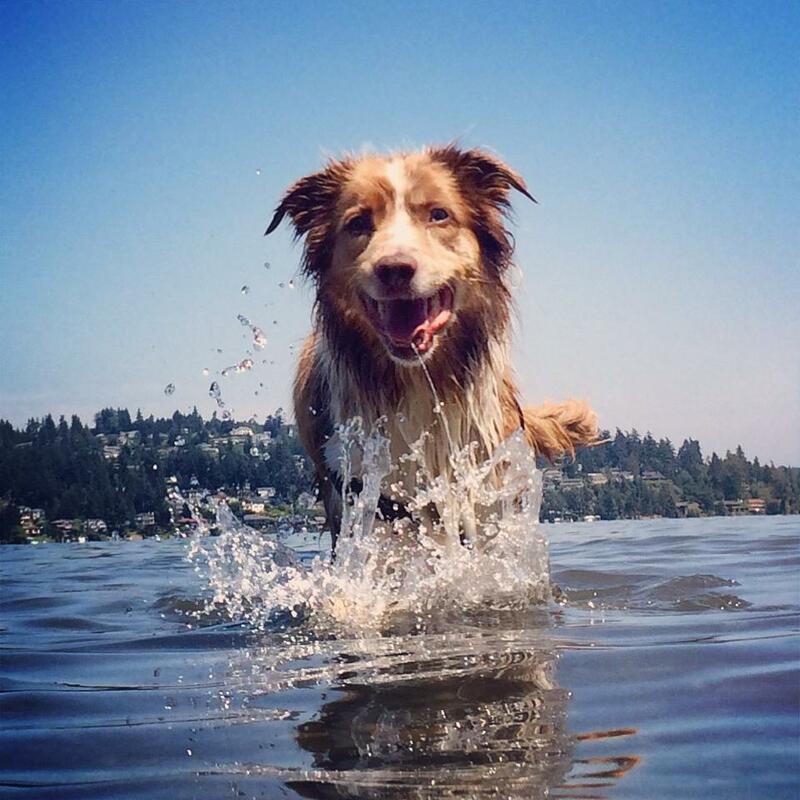 She continually studies the interactions among animal behavior, movement, learning, and health. Lori has an established companion animal practice in Seattle which offers private sessions. She also teaches workshops worldwide and has three DVDs produced by Tawzer Dog Videos. Lori teaches online classes at Fenzi Dog Sports Academy.